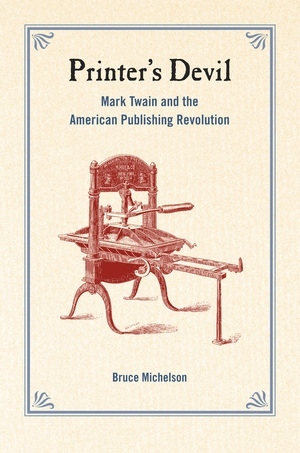 Trained as a printer when still a boy, and thrilled throughout his life by the automation of printing and the headlong expansion of American publishing, Mark Twain wrote about the consequences of this revolution for culture and for personal identity. 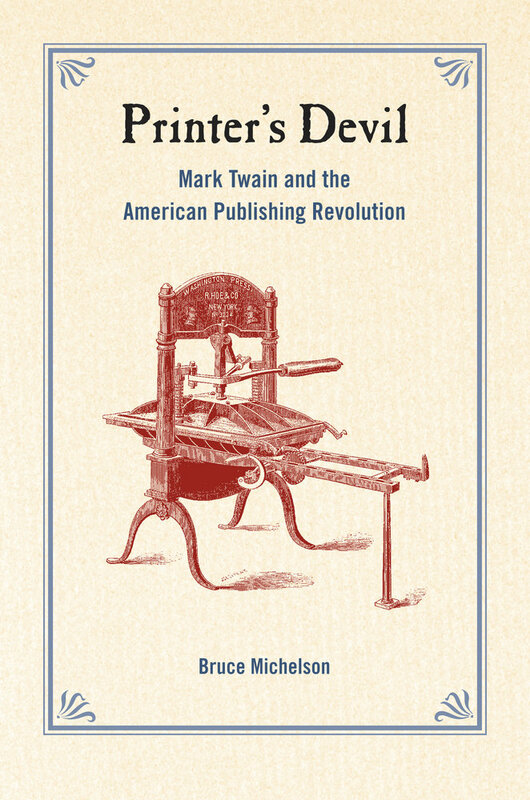 Printer’s Devil is the first book to explore these themes in some of Mark Twain's best-known literary works, and in his most daring speculations—on American society, the modern condition, and the nature of the self. Playfully and anxiously, Mark Twain often thought about typeset words and published images as powerful forces—for political and moral change, personal riches and ruin, and epistemological turmoil. In his later years, Mark Twain wrote about the printing press as a center of metaphysical power, a force that could alter the fabric of reality. Studying these themes in Mark Twain’s writings, Bruce Michelson also provides a fascinating overview of technological changes that transformed the American printing and publishing industries during Twain's lifetime, changes that opened new possibilities for content, for speed of production, for the size and diversity of a potential audience, and for international fame. The story of Mark Twain’s life and art, amid this media revolution, is a story with powerful implications for our own time, as we ride another wave of radical change: for printed texts, authors, truth, and consciousness. Bruce Michelson is Professor of English and Director of the Campus Honors Program at the University of Illinois at Urbana-Champaign. He is author of Literary Wit and Mark Twain on the Loose: A Comic Writer and the American Self, among other books.